love this pick - it's really inspirational! Post meraviglioso, mi piace tutto!!! Bellissime tutte le foto, ma io sono rimasta imbambolata sulla prima!! Great post, looove the pastels!! bellissima selezione d'immagini!Grazie x essere passata da me! Wauw, I just lovee the clutchess!! And what a nice pastel color. Me encantan los colores pastel. 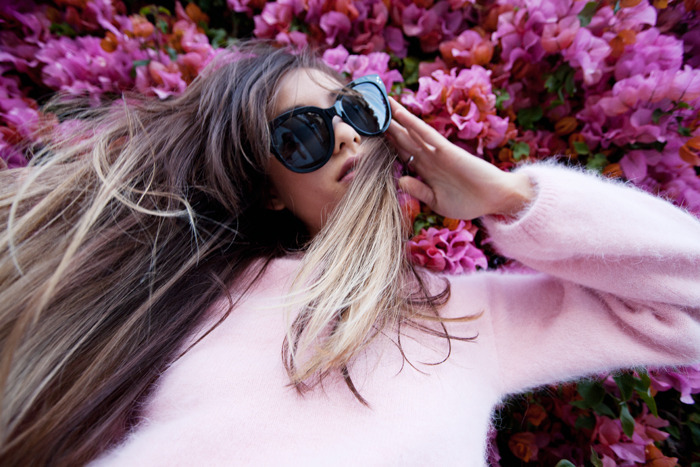 I love the one with this stunning fluffy pink sweater!!! Fun inspo! Love the clutch in the first photo! love this colours and the outfits so feminim ! than you to come to my blog dear. My favourite >> 1st, 2nd, mint jeans with leather jacket. something that's really common in spring times. and I guess you can wear it during cold weather too. a bit of an inspiration here. I'm now your follower! follow me?? Me he enamorado del primer clutch! OMG! amazing pics!!! love the firts clucht!!! OH I love this post!!! So inspiring!!! These are gorgeous! Great inspiration!